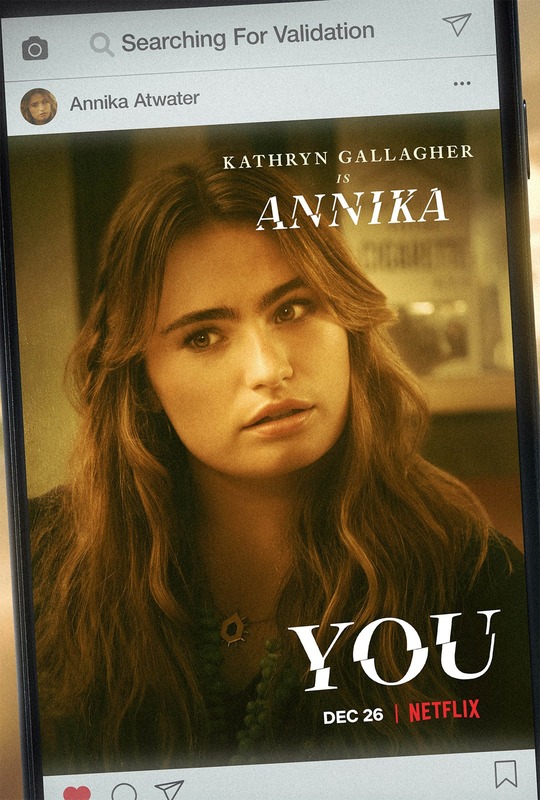 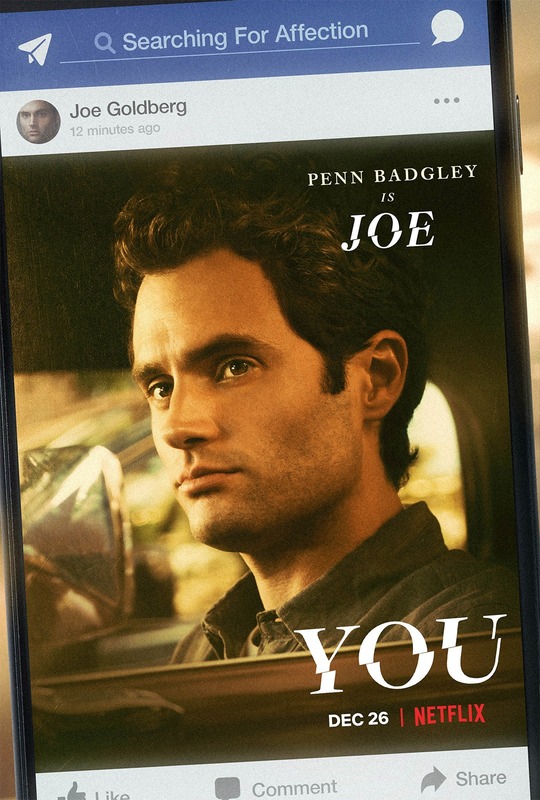 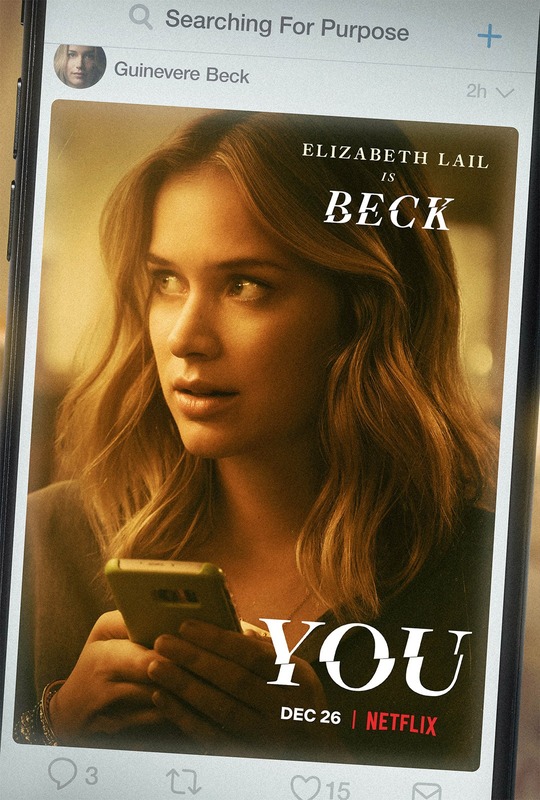 This psychological thriller series stars Penn Badgley as a young bookstore owner in New York City who becomes obsessed with a customer named Beck, played by Elizabeth Lail. 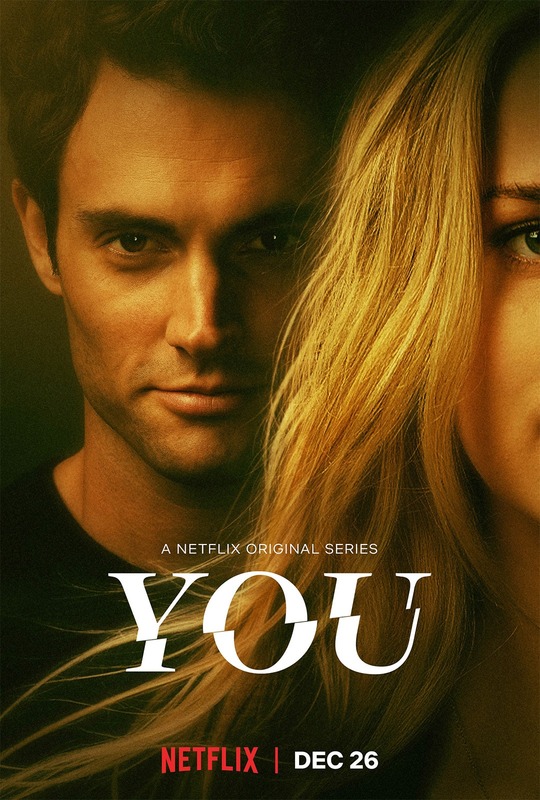 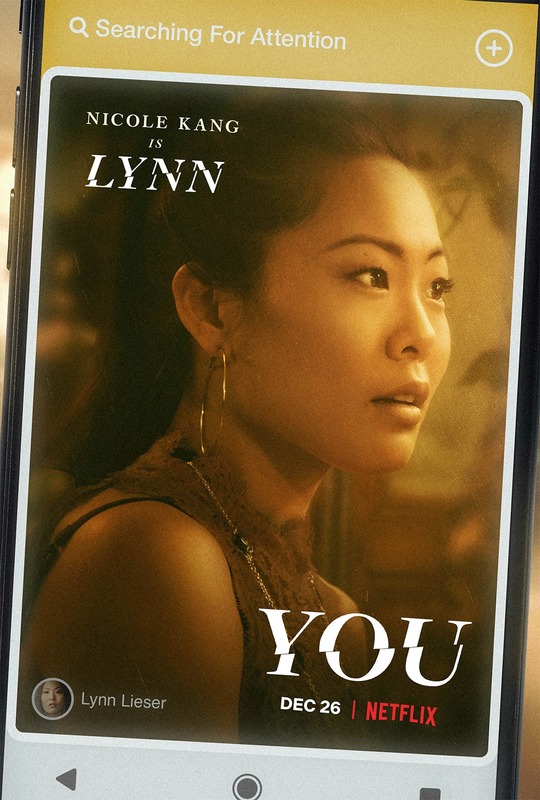 As their relationship deepens, he grows increasingly more dangerous. 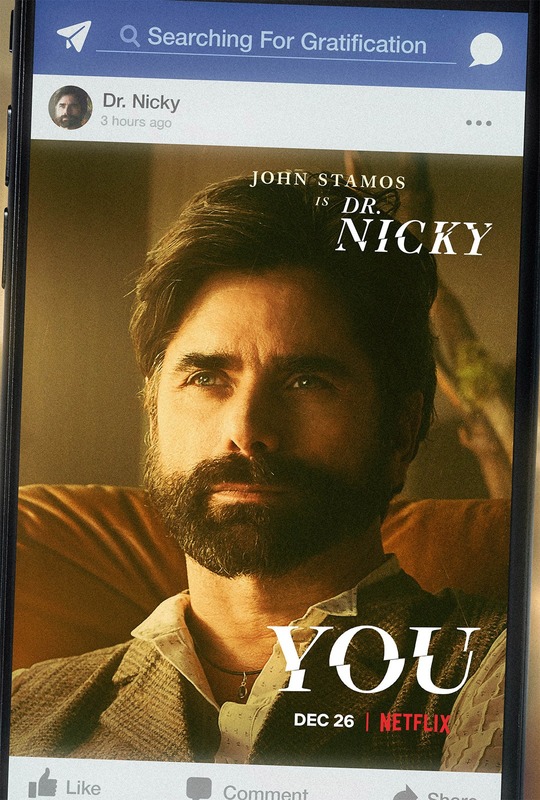 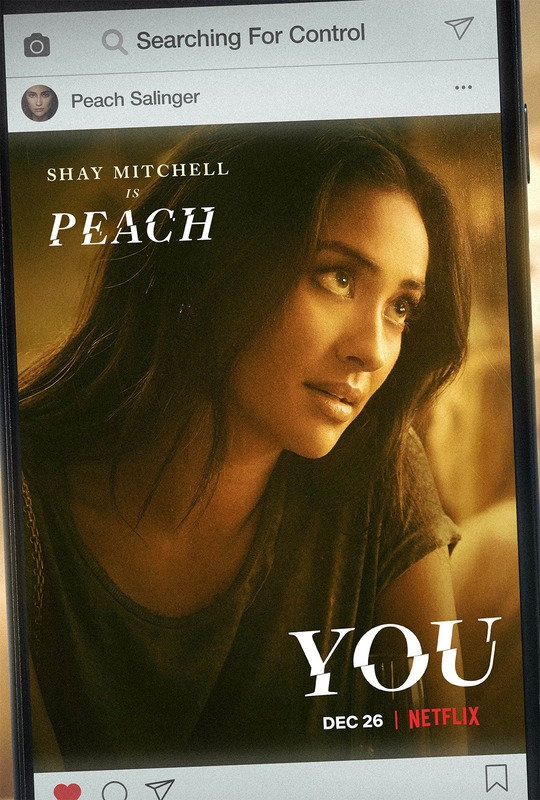 The series also stars Shay Mitchell and John Stamos.